Access Logistics Ltd is an innovative and dynamic, UK and International transport and logistics company. We specialise in tailor made solutions for your transport and logistics requirements through out the UK and across Europe. Please see below some of our options which include specialised deliveries and collections via Moffett or HIAB equipment in addition to our standard and express European transport services. Whether in the UK or Europe we have the solutions. 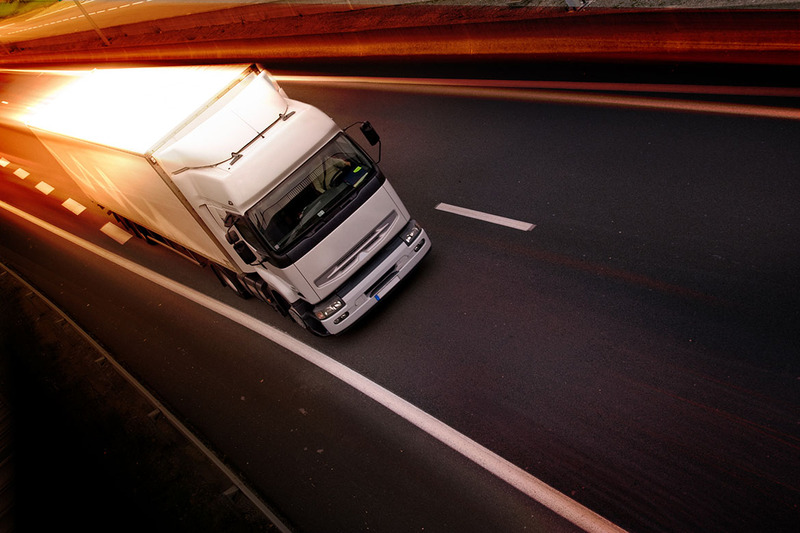 We offer Road freight Solutions throughout the UK, Europe and worldwide. From Groupage (LCL) to Full Trailer loads (FTL). Both standard and Express services are available. We are specialists in UK and Express European transport operations and can offer solutions from small vans to double manned articulated trailers. With options for a full range of products whether Ambient, Chilled or Frozen, we have the options available. 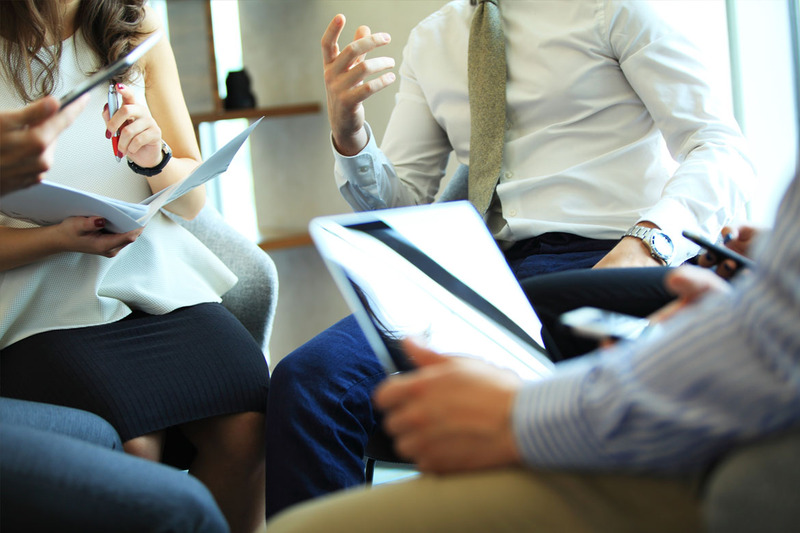 With vast industry experience, we have the team that can arrange and co-ordinate any special requirements you may have, from heavy lift cranes to Moffett Mounty and HIAB equipment. We can provide the equipment and expertise, whatever your needs. 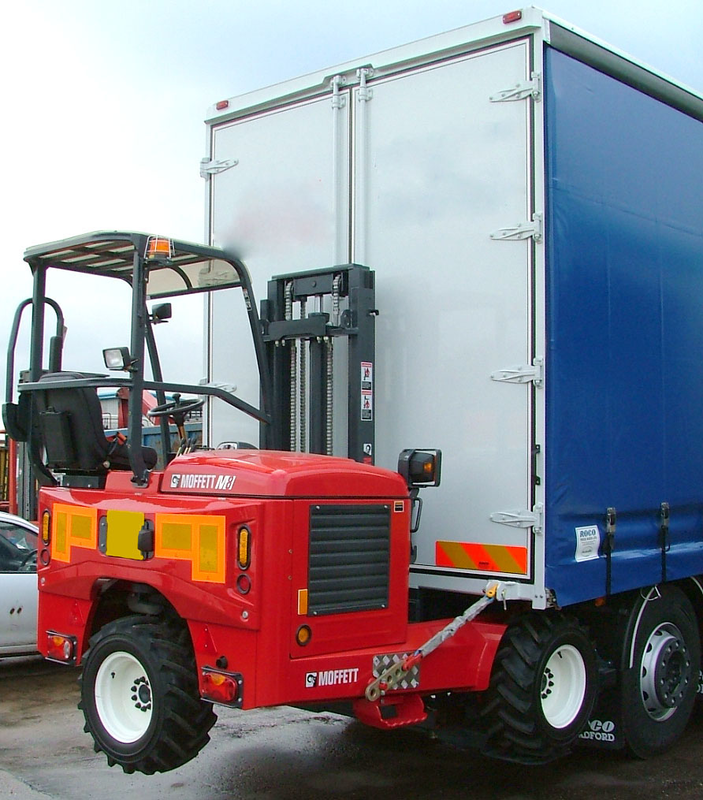 For example, our self-loading/unloading Moffett – Mounty trailer forklifts, (often described as truck-mounted forklifts) with highly experienced drivers are ideal for Specialised collection or delivery of import/export cargo, exhibitions or sites with no direct means of loading /off-loading. Moffett truck mounted forklifts provide the solution to Loading / unloading at sites with no onsite handling equipment or with limited access. They have the ability to work on paved, hard standing or even operate off-road. 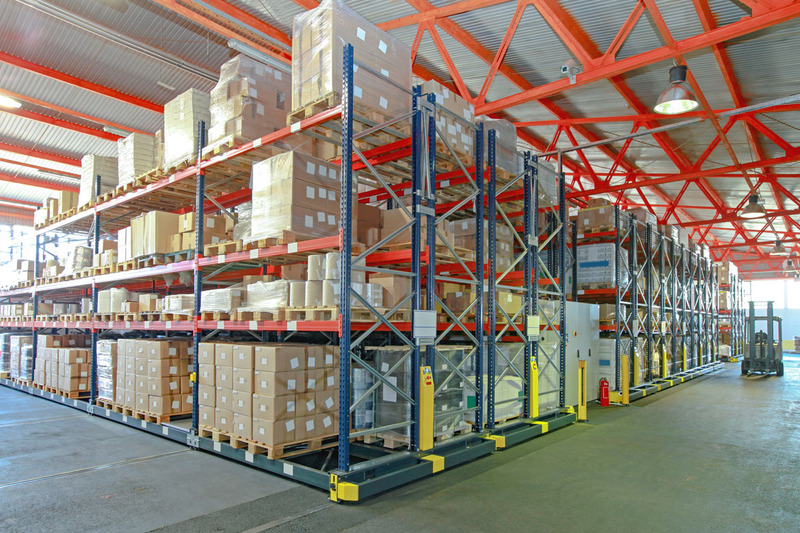 Truck mounted forklifts therefore are the solution to many logistical challenges. The design means it can be carried on the rear of a truck or trailer with no loss of load space. The ability to off-load or load with no waiting for labour or local lifting equipment, enables fast, safe and cost effective deliveries. With this very versatile equipment, we have the capacity to lift and manoeuvre heavy and awkward freight into tight or restricted spaces, whether to the ground or up and into buildings. An ideal solution for the more awkward objects or sites.